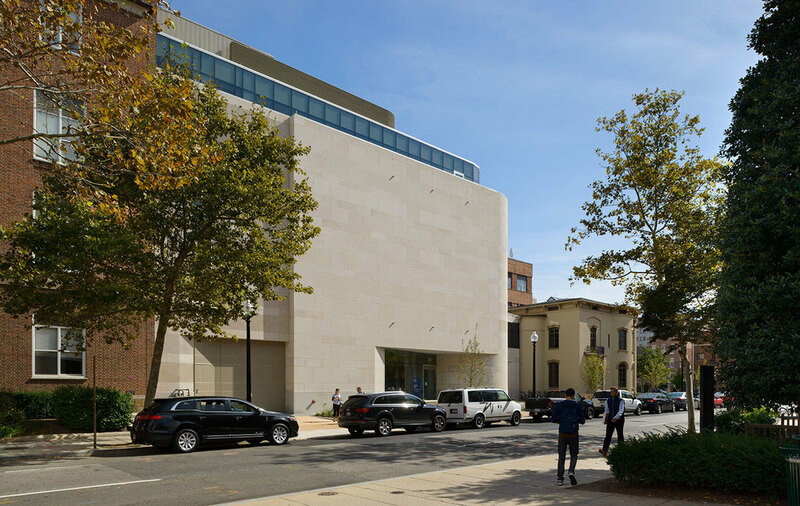 The new George Washington University Museum on the Foggy Bottom Campus will serve as a gallery and exhibition space for collections, an educational center for the arts, a place for research and scholarship, and an event space for campus and museum events. 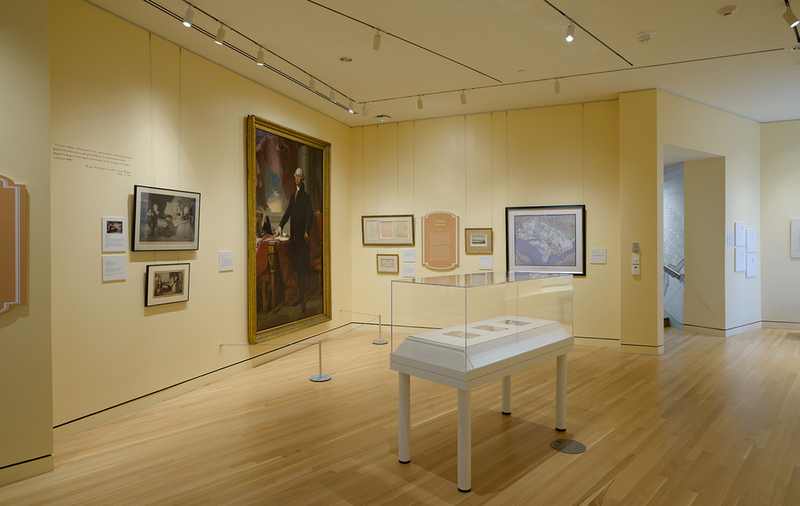 The GW Museum anticipates exhibiting a variety of objects including graphic arts, paintings, and sculpture. 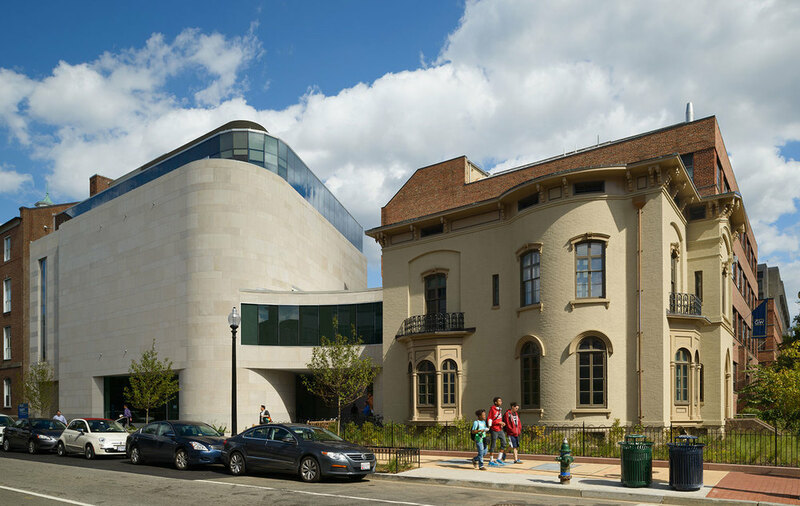 The GW Museum consists of the renovation and adaptive reuse of the historic Woodhull House and a new 35,000 square foot addition. The Woodhull House will be renovated to include galleries, reference rooms, and a library for the Albert H. Small Center for Washingtoniana. Mr. Small's gift of the Washingtoniana Collection includes rare maps, letters, and other documents about the history of Washington, DC. 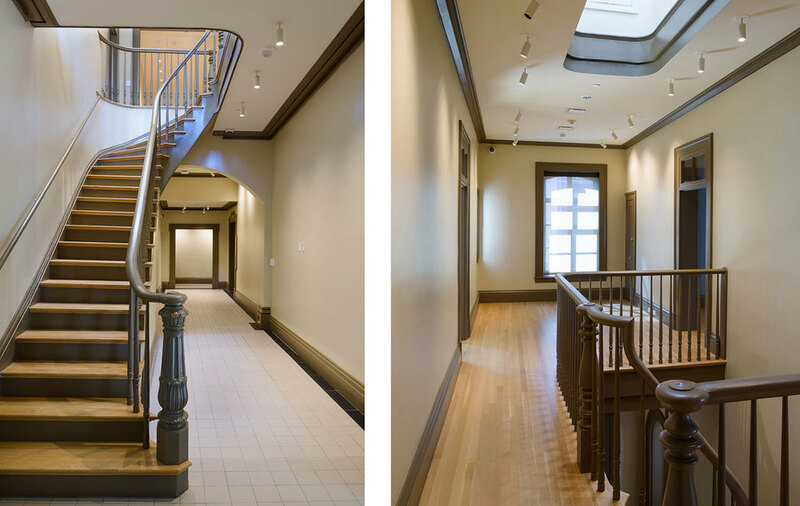 The design of the new museum respects the unique character of the Woodhull House while creating a 21st century museum complex. 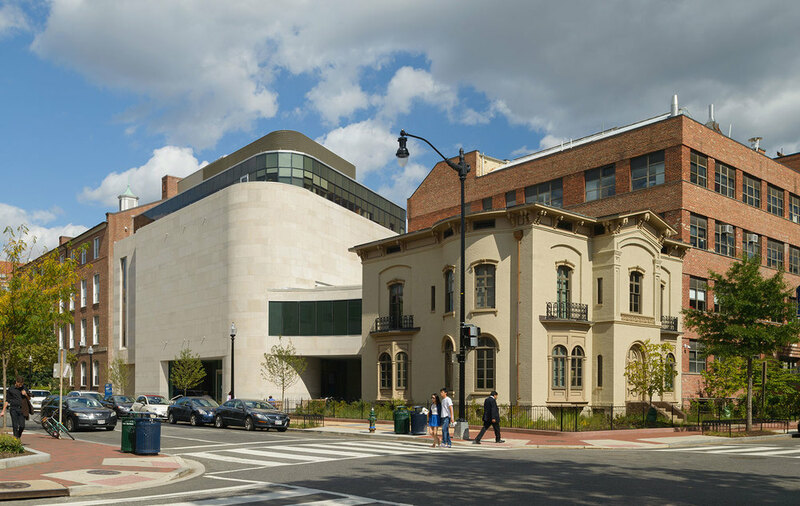 Adjacent to the historic Woodhull House, the new museum will be a timeless addition to the Foggy Bottom campus. 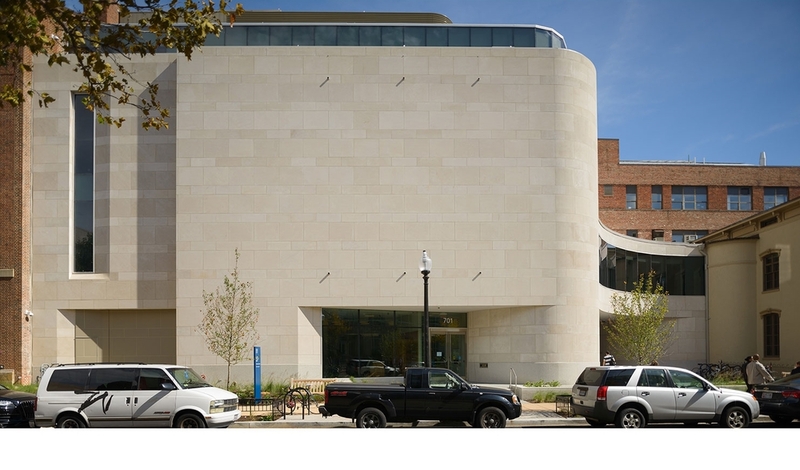 The entrance off 21st street will invite visitors into the museum to experience the collections; including dedicated galleries for The Textile Museum, the Arthur D. Jenkins Library for the Textile Arts, and the Textile Museum Shop. 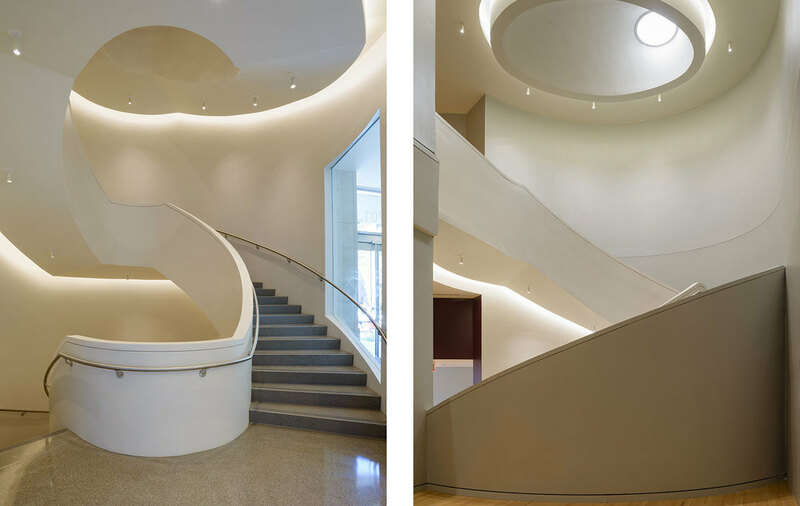 The four-story museum will be a combination of Indiana limestone blocks and glass panel facades that reflect the interior workings of the galleries, public spaces, and offices. The multipurpose room on the entry level will connect with and allow special events to spread into the University Yard. 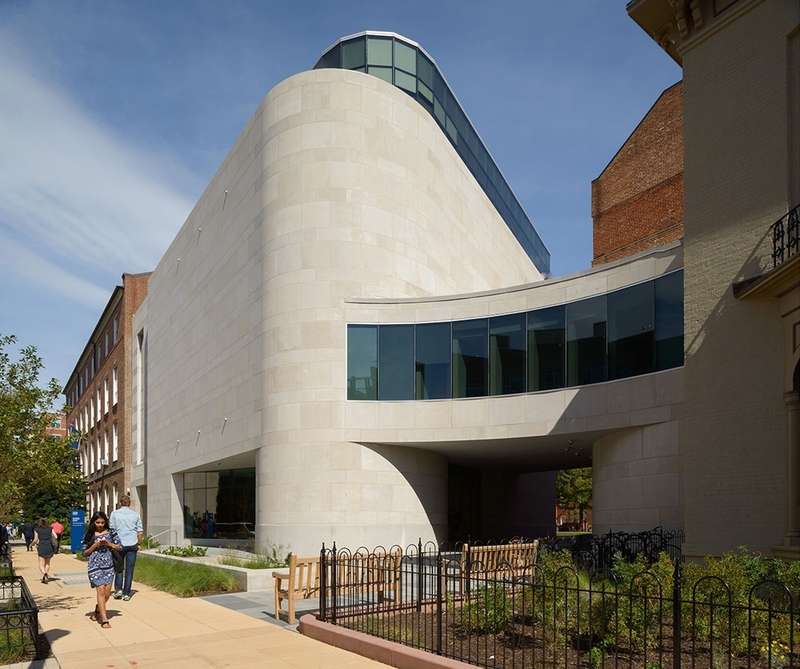 Additionally, a passage under the building will allow students to enter the Yard from 21st Street, enforcing the seamless integration of the GW Museum into the Foggy Bottom Campus.